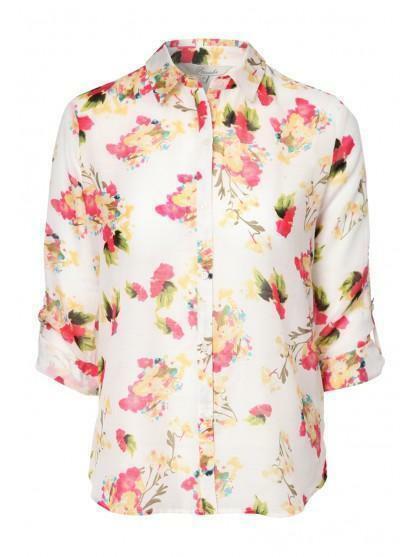 This womens print shirt is perfect for this season. Featuring an all over print, rolled up sleeves and a button up front, this lightweight shirt makes a great addition to your wardrobe. 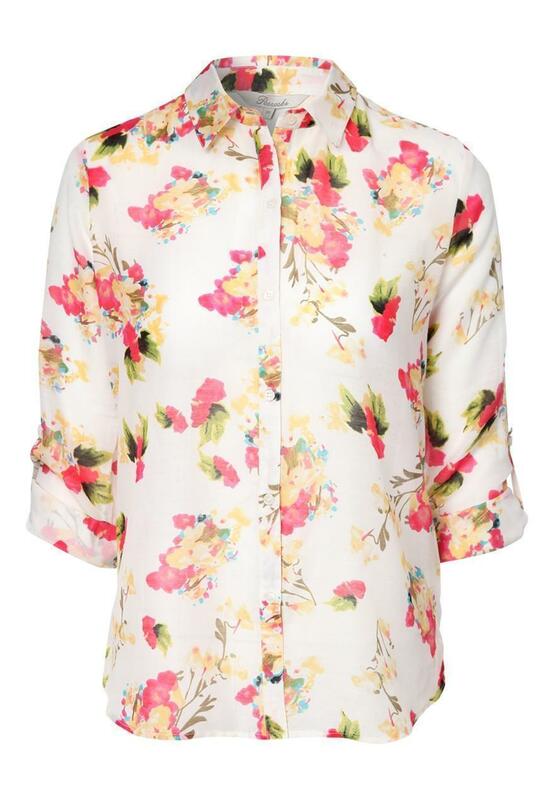 Pair with chinos and pretty pumps for a smart/casual look.